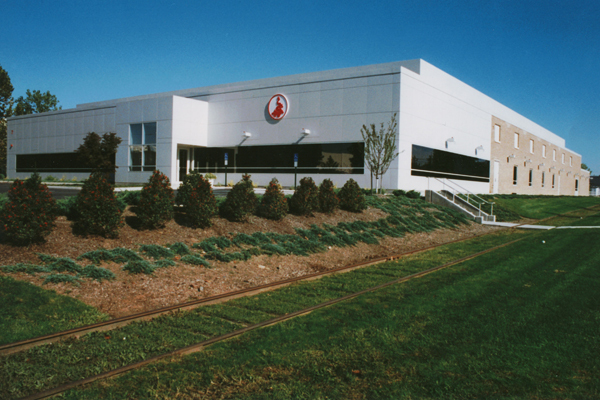 The Symrise, Inc. manufacturing facility was enlarged according to a Master Plan developed by EI Associates, to meet production expansion needs and to allow for planned growth. 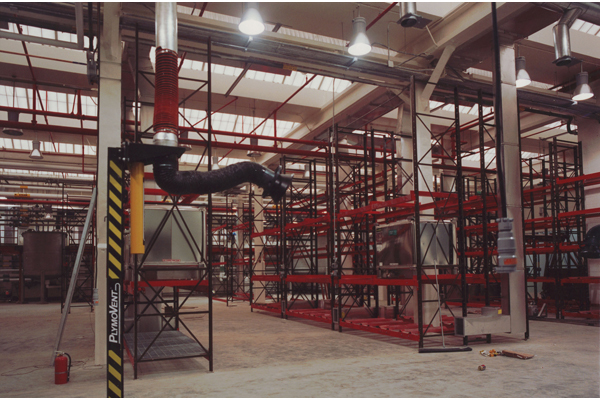 The Master Plan incorporated the relocation of equipment and personnel to create more efficient operation and better space utilization. Building 7 was added to the campus to provide a significant increase in liquid flavor production. 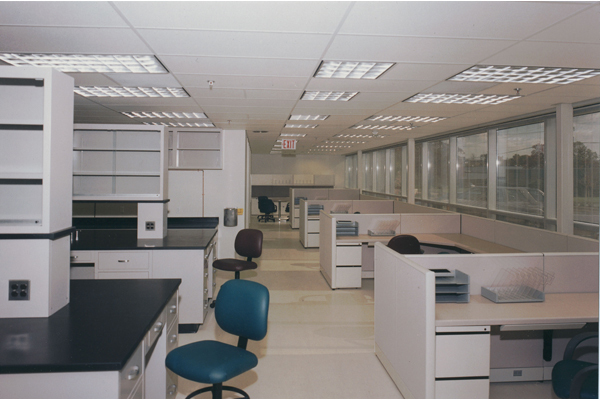 The 70,000 square foot concrete and steel building houses an analytical laboratory and sales and order processing functions. It was located adjacent to the high-hazard liquid production area, streamlining operations and significantly reducing turn-around time. EI Associates developed the site’s Master Plan, completed the engineering and design, including preparation of P&ID’s, equipment selection and layout. 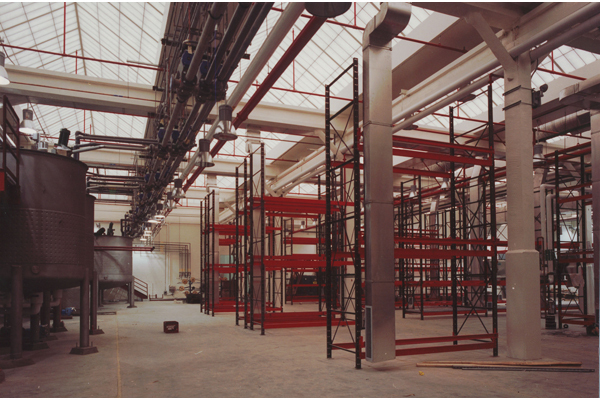 EI Associates also provided procurement and construction management services.